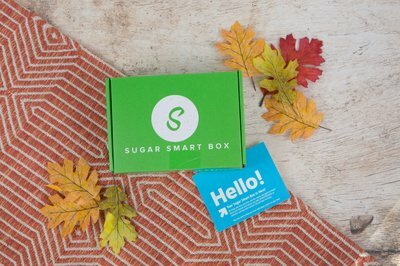 Enter your email address below to receive a notification when Sugar Smart Box starts accepting new sign-ups! 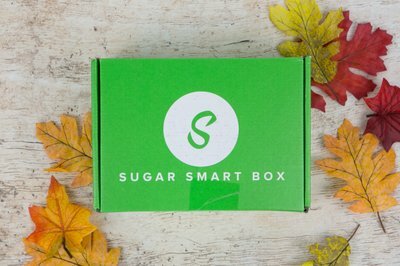 Enter your email address below to receive a notification when Sugar Smart Box is accepting new sign-ups again. 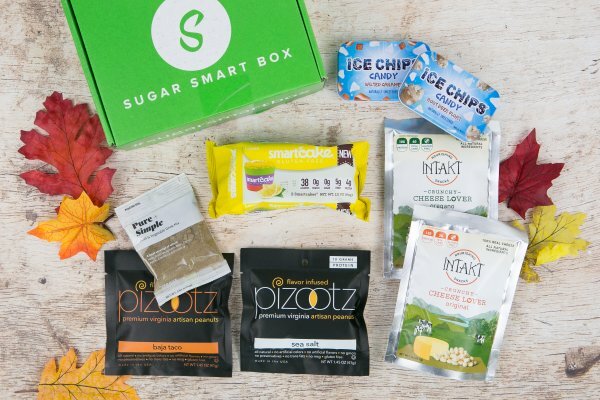 Use code 2019 at checkout to get a 15% discount on your initial Sugar Smart Box! 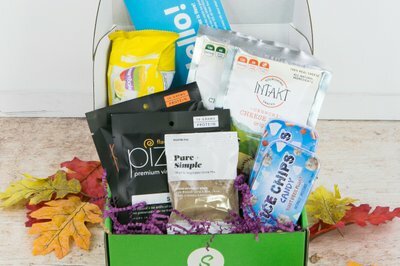 We ship boxes via USPS on the 10th of each month for orders placed by the last day of the previous month. 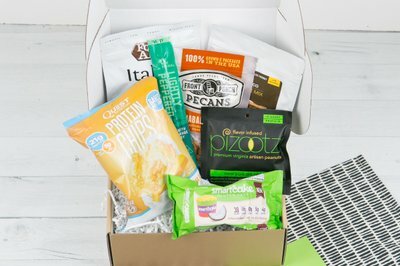 Your box will arrive a few days after that. 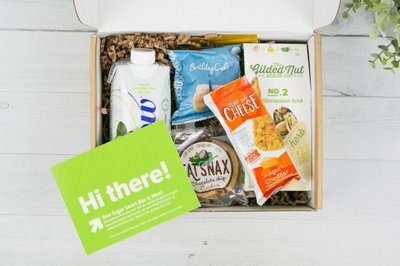 For example, boxes ordered on May 31st will ship on June 10th and boxes ordered on June 1st will ship July 10th. Enjoy snacks that are high in taste but low in sugar and carbs! 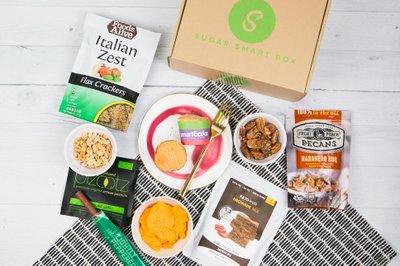 Sugar Smart Box delivers healthy snacks to your door every month that are perfect for filling up your pantry, adding to lunch boxes, or bringing to work. 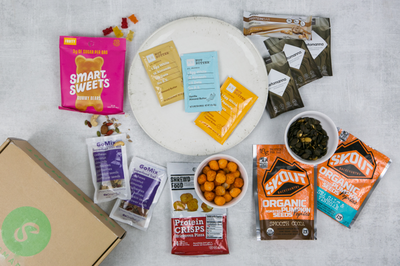 Our snacks are diabetic diet friendly and keto compliant - the perfect addition to a health conscious lifestyle.